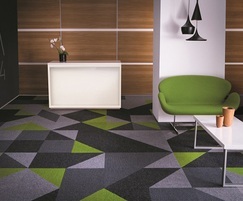 Heckmondwike, one of the UK’s leading fibre bonded carpet and carpet tile manufacturers, has launched a new RIBA approved Continual Professional Development (CPD) seminar for specifiers, architects and other construction professionals. The CPD seminar, ‘What to consider when specifying fibre bonded carpets’, is included on RIBA’s core curriculum under Design, Construction and Technology, with a General Awareness knowledge level. It will provide participants with the necessary information and essential regulatory requirements for correctly specifying and installing fibre bonded contract flooring. 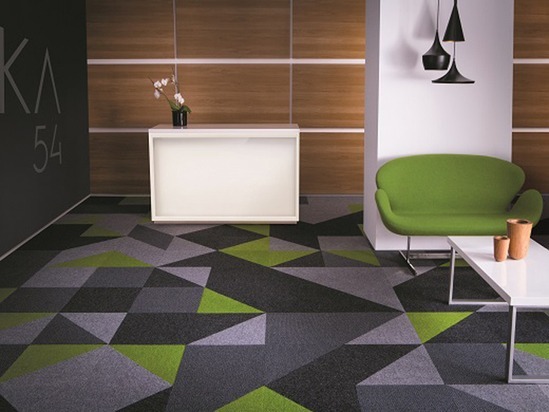 Each session will cover the key factors that should be taken into consideration when specifying the right commercial carpet for a specific environment. This includes how fibre bonded carpets meet contract flooring requirements, the differences between sheet products, carpet tiles and carpet planks and their installation and maintenance. In addition, participants will also gain a better understanding of the manufacturing processes, how to identify whether a fibre bonded product is fit for purpose, and how floorcoverings can meet health, safety and environmental standards. Heckmondwike products are made in the UK and provide outstanding performance, as well as being backed by a 10-year limited wear warranty, which means they can be specified in complete confidence. Heckmondwike’s fibre bonded carpets are renowned for their durability, but also for their low maintenance properties and the fact that they will not ravel or fray, which is ideal for high-traffic areas.